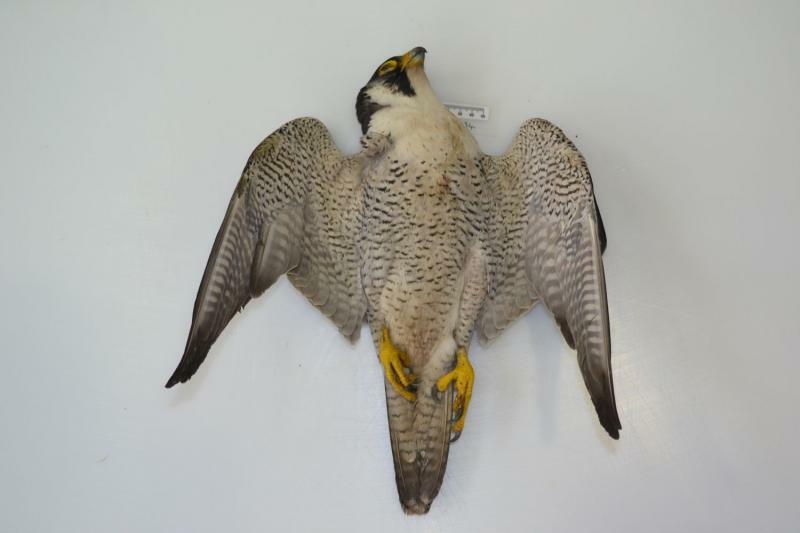 I AM A PRIVATE COLLECTOR OF BIRDS OF PREY AND OWLS AND AM LOOKING FOR ANY DECEASED BRITISH HAWKS FALCONS AND OWLS SO I CAN HAVE THEM STUFFED AND MOUNTED TO MY OWN TASTE. I WILL COLLECT AND PAY CASH. W.H.Y.